Incognito braces are an innovative and advancement is custom made braces that are concealed inconspicuously on the back surfaces of your teeth, unlike the traditional metal braces/train tracks. These lingual braces are perfect and would be the choice for those patients who prefer to go about their normal daily routines without feeling embarrassed about their braces. 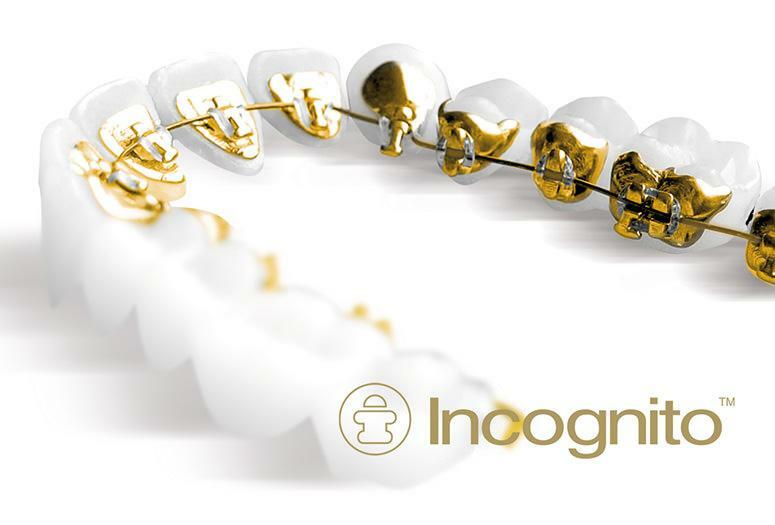 Incognito braces are ideal for an age range comprising children, adolescents, and adults who wish to align their teeth and correct their tooth position. • Incognito braces are undetectable so you can boldly and smile confidently without having to worry about the way your braces appears. • Contrasting to removable aligners, Incognito braces are always kept on your teeth and are continuously working towards attaining your perfect and stunning smile. You'll never have to fear about recollecting to remove or insert them while eating or drinking. 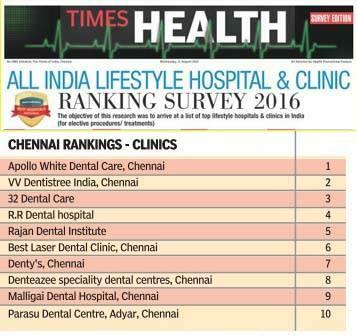 • Incognito Braces will provide you with optimum results are customized with wires and brackets that are designed to deliver the personalized smile you want and deserve.